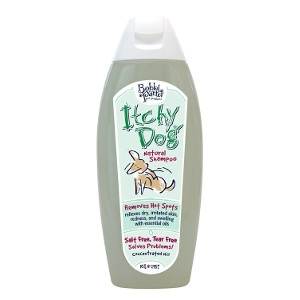 Flea and Tick Shampoo for Dogs, Mange Treatments IL, Hot Spot Shampoos | All Things Woof Meow, Too Inc.
Removes Hot Spots & even Mange with Flaxseed Oil, Tea Tree Oil and Lavender Oil that work together to soothe itchy, flaky, dry problem skin and fur. 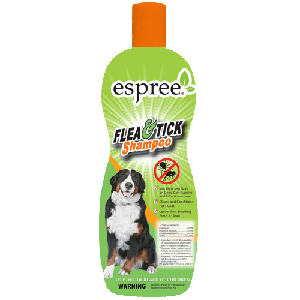 Anti-fungal and soothing shampoo that works! Safe for cats! 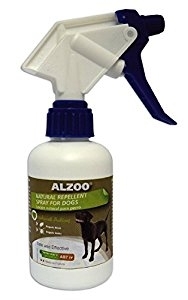 Alzoo Nat Repellent Spray for Dogs protects against fleas, ticks and mosquitoes naturally and effectively. Both are effective for up to 1 week. 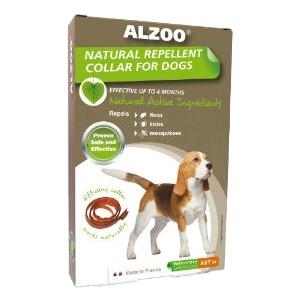 The Spray can be used to maximize protection with an Alzoo Collar or Spot-on if your pet is exposed to a heavily infested area, i.e. a dog park, tall grasses or brush, or a walk in the woods. Using Alzoo Shampoo is the perfect start for repellent protection before using Spot-on or Collar, and its a gentle herbal shampoo all year round.